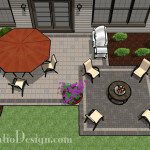 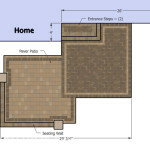 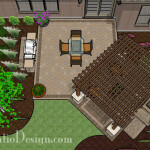 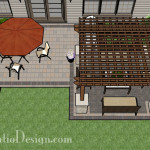 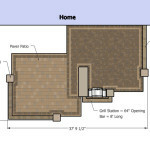 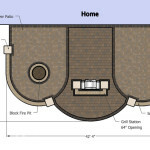 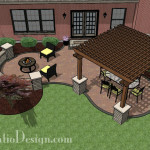 This 157 square foot patio is designed as an extension to your current patio. 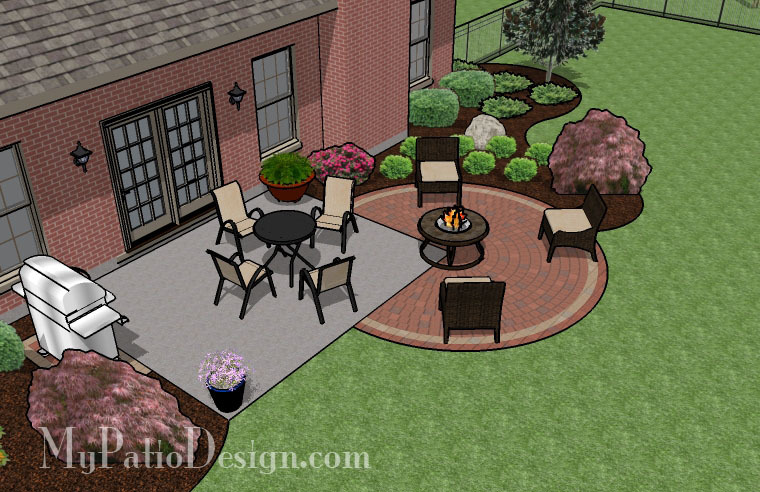 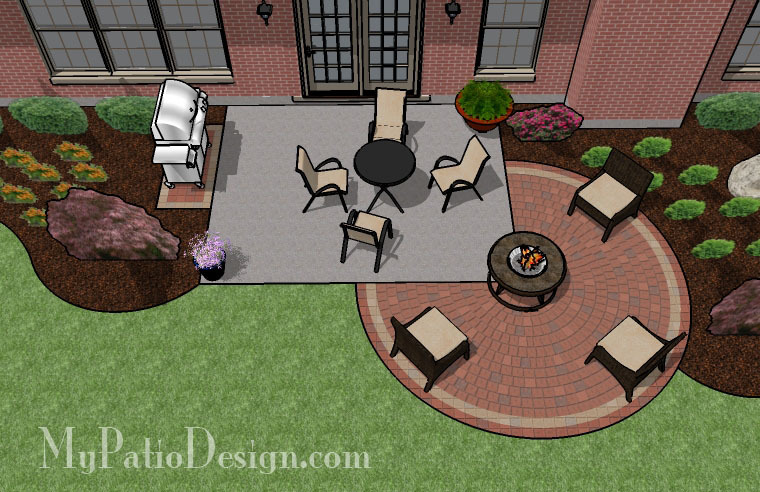 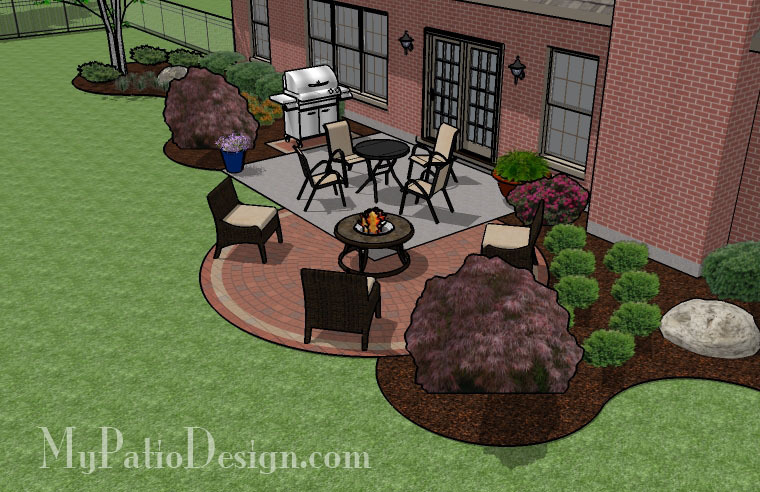 This extension will add life to your old patio and make the backyard more cozy. 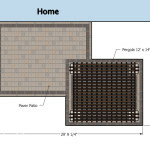 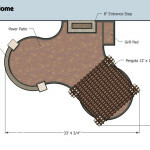 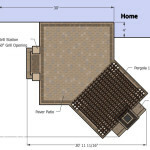 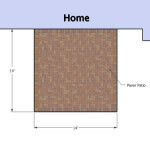 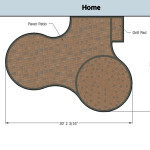 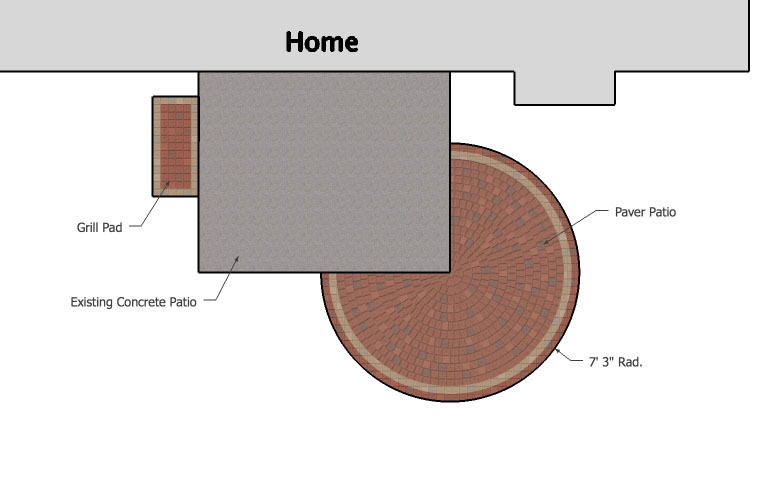 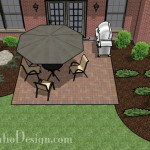 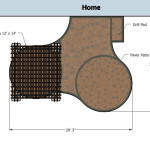 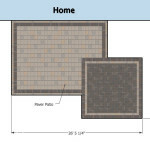 The small grill pad allows you to move the grill off of your old patio to provide ample room for a small dining table. 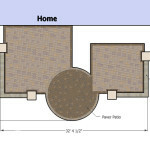 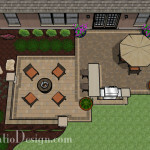 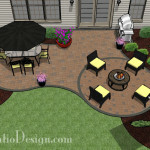 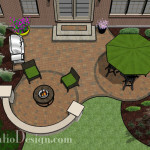 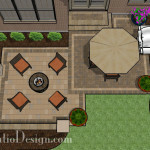 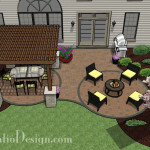 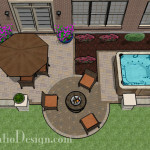 Contact us today to receive a quote for your patio. 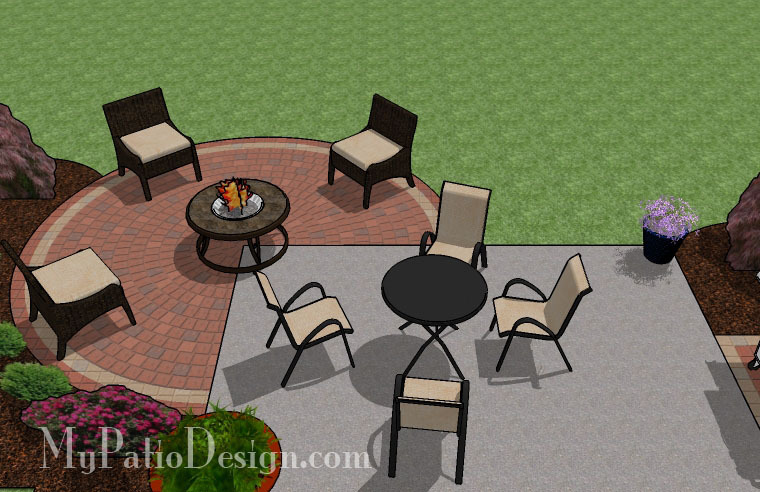 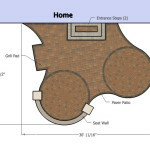 Have thoughts about one of the patios? 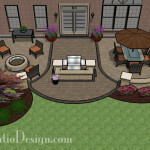 Email us at admin@tinkerturf.com.